Backyard swimming pools are a lot of fun, but you’ll want to maintain your investment so it will last far into the future. Keep your pool clean and it can be enjoyed for many swimming seasons. 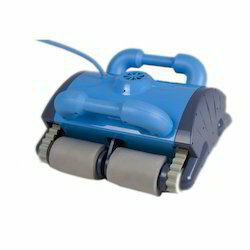 We are engaged in offering suction sweeper head. 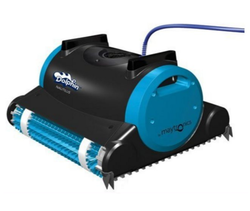 It has high efficiency, low maintenance and with unsurpassed performance.